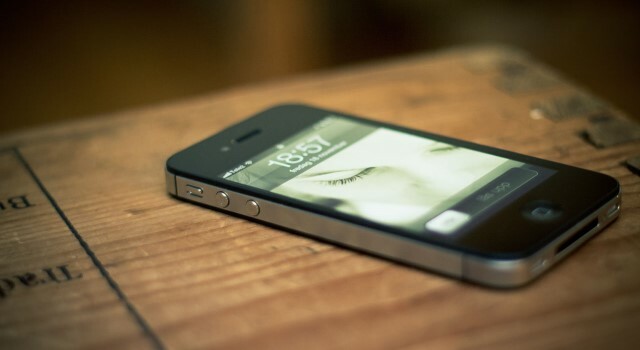 Changes to the Telecommunications Act could see residents in Antigua and Barbuda being able to ditch their cellphone providers while keeping the same contact number. Information Minister, Melford Nicholas said the proposed amendments will likely go before the Lower House as early as next week. “The unique situation affecting telecommunications here in Antigua and Barbuda has caused the government to take a more measured approach. I think that the prime minister has asked that while we still deliberate on the move towards full changeover of the legal and regulatory framework for telecommunications that … would be started over the next coming days to make a determination as to whether the existing legislation could be modified,” Nicholas said. The Eastern Caribbean Telecommunications Authority (ECTEL) recently announced that a number portability platform will be launched soon which will affect all of its member states. Antigua and Barbuda is yet to sign on to ECTEL, but maintains observer status with the sub regional body. Nicholas said the legal draft team is already working on it and the matter is expected to go before Cabinet on Thursday. The Cabinet recently held a discussion on the portability of telephone numbers. At the moment, customers who are not satisfied with the services of a provider must change the telephone number should they wish to switch to another provider. The Cabinet agreed to alter that outcome. The object of the change in the existing six-decade-old legislation is to ensure that customers can switch without having to change their telephone numbers. The Cabinet was told that this change is especially welcomed by businesses since many firms are compelled to remain with a service provider, no matter how poor the service might be because should they switch they would be required to change their telephone numbers, even though they may prize their original numbers.